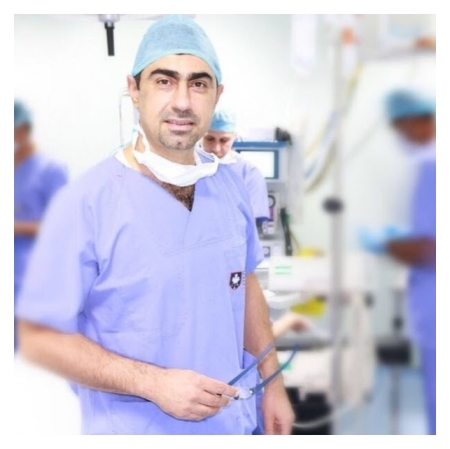 Dr. Yarub Al Shammary is an experienced oral and maxillofacial surgeon and dental implant with previous work experience in Iraq with both the public and private sector, as well as the private sector in Dubai. 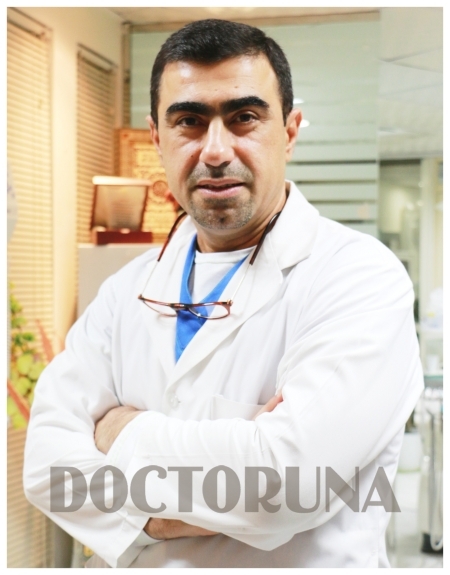 After completing his bachelors degree, he obtained a higher diploma in oral surgery from Baghdad University and then enrolled in the Iraqi Commission for Medical Specialization in oral and maxillofacial surgery and was awarded a PhD degree. 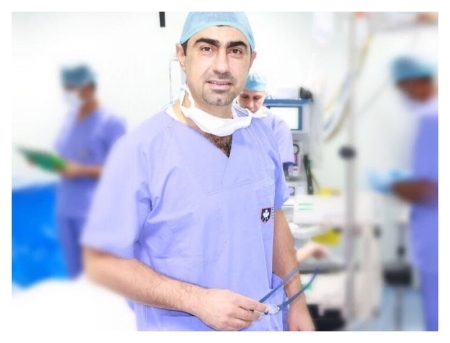 Adding to that, Dr. Al Shammary participated in courses related to facial reconstructive jaw surgery, the use of laser in dentistry, ozone therapy, dental implantology and cosmetic dentistry. 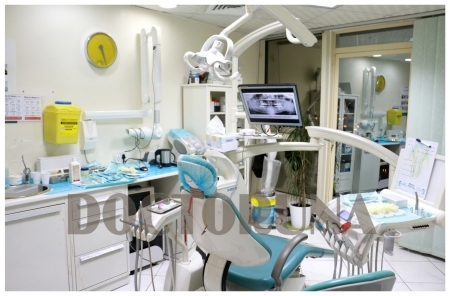 Dr. Al Shammary’s areas of interest include cosmetic dentistry, dental implants; including complicated cases that require bone splitting, sinus lift, bone grafts or ridge augmentation. 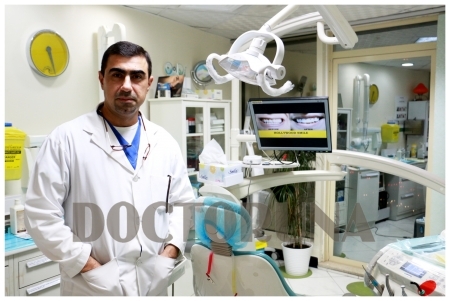 Moreover, he is experienced in gum surgeries, facial trauma, jaw reconstructive surgery and all related maxillofacial surgical procedures.